Visoanska - Site officiel et e-boutique avec la livraison gratuite en EU. 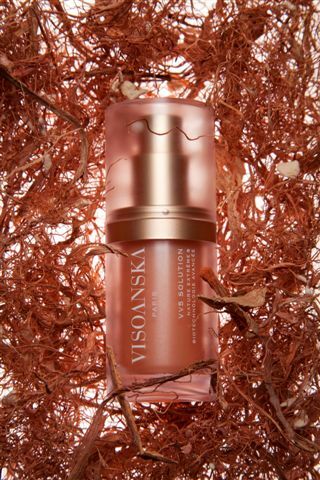 Visoanska is a new skincare range making its debut in Harrods. It is a mix of luxury and science in my opinion as great care has been taken in creating these products to particularly cater a very specific purpose. For the full version please click the link below.